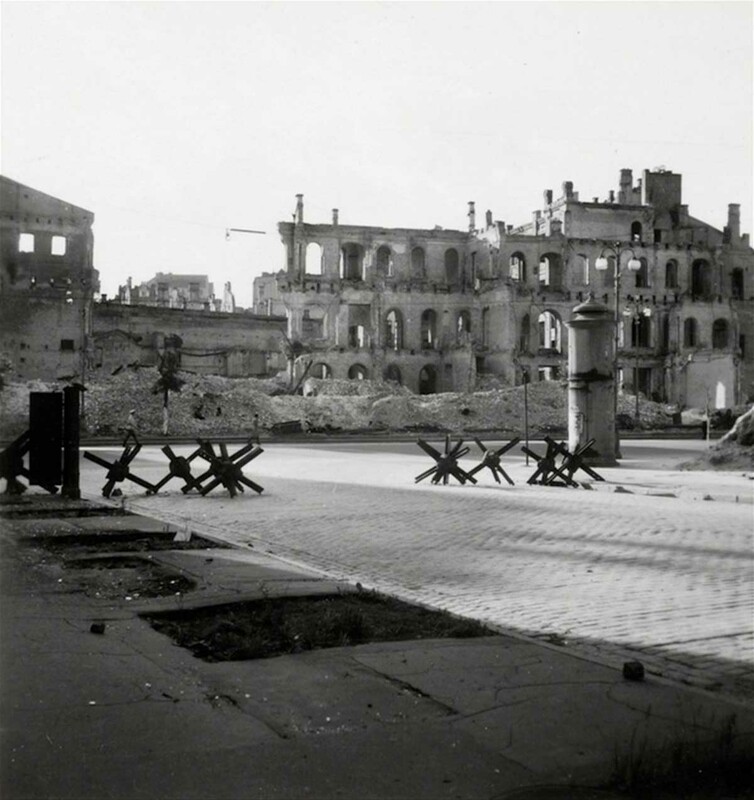 Severe destruction of the city from the battle of 1941 with Czech hedgehogs. 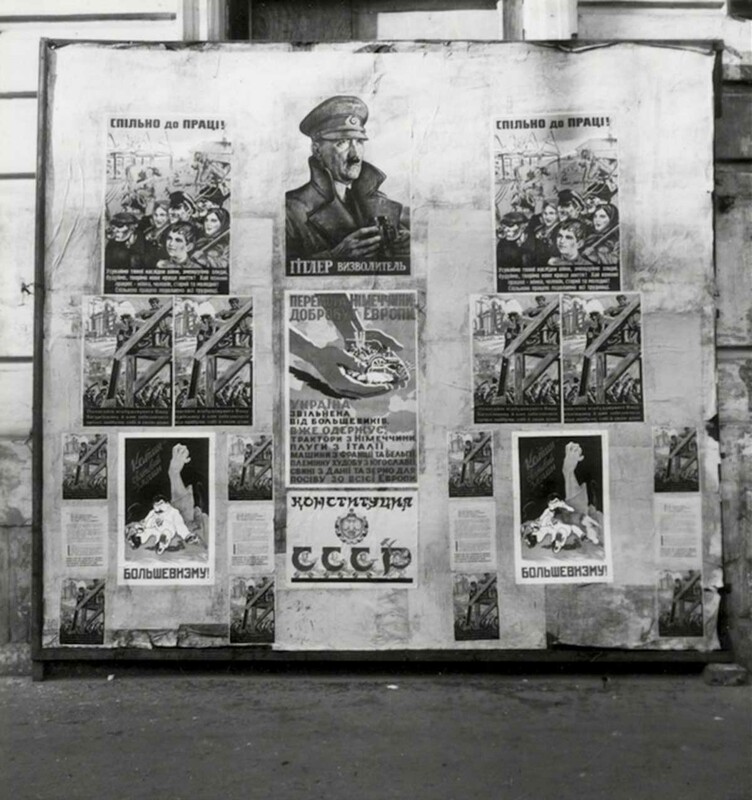 Ukraine, 1943. Herbert List was a German photographer, who worked for magazines, including Vogue, Harper’s Bazaar, and Life, and was associated with Magnum Photos. He traveled regularly between Greece, Italy, and Paris until the outbreak of World War II, when he settled in Greece to evade the German occupation of France. 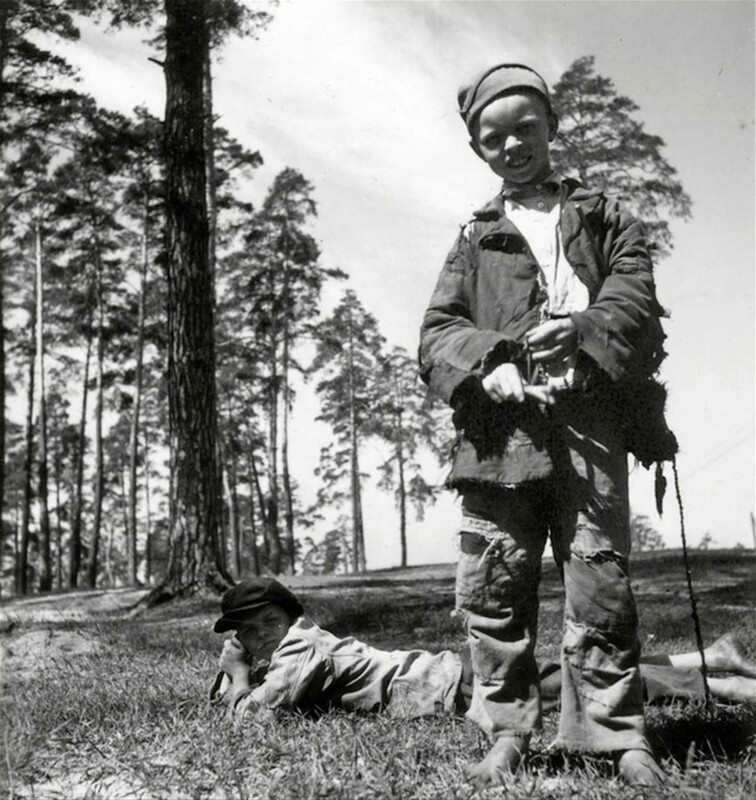 After the German army invaded Greece, List was forced to return to Germany and did many job trips on Eastern Front photographing the everyday life on the occupied territories. In 1944, though part-Jewish and known as a homosexual, he was drafted into the regular military. 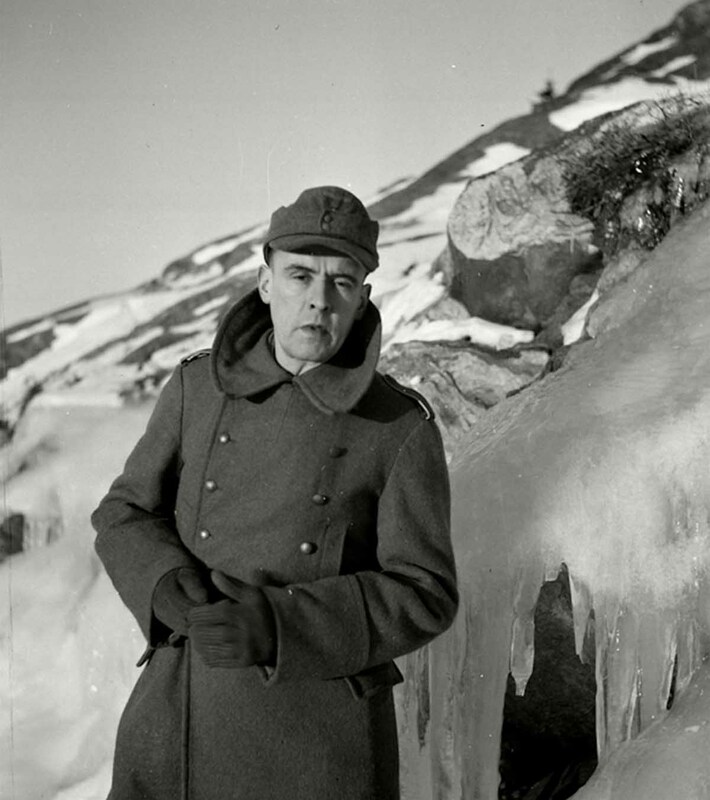 He served as a map designer in Norway. 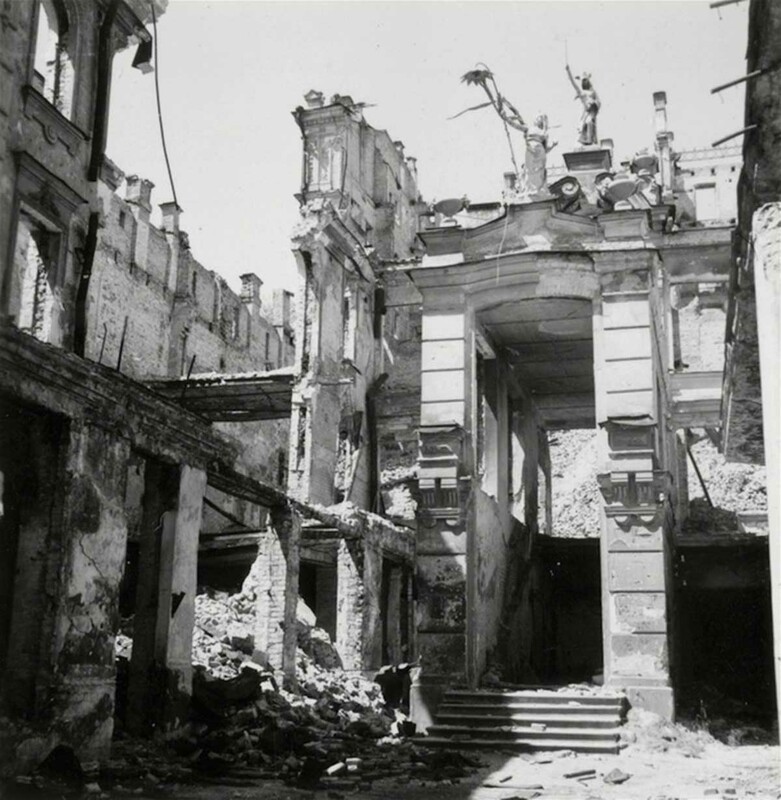 The pictures of this set were taken on what was called the Reichskommissariat Ukraine. This area excluded several parts of present-day Ukraine, and included some territories outside of its modern borders. It extended in the west from the Volhynia region around Lutsk, to a line from Vinnytsia to Mykolaiv along the Southern Bug river in the south, to the areas surrounding Kiev, Poltava and Zaporizhia in the east. Conquered territories further to the east, including the rest of Ukraine (the Crimea, Chernihiv, Kharkiv, and the Donbas/Donets Basin), were under military governance until 1943–44. At its greatest extent, it included just under 340,000 square kilometers. Between September 1941 and March 1944, the Reichskommissariat was administered by Reichskommissar Erich Koch. 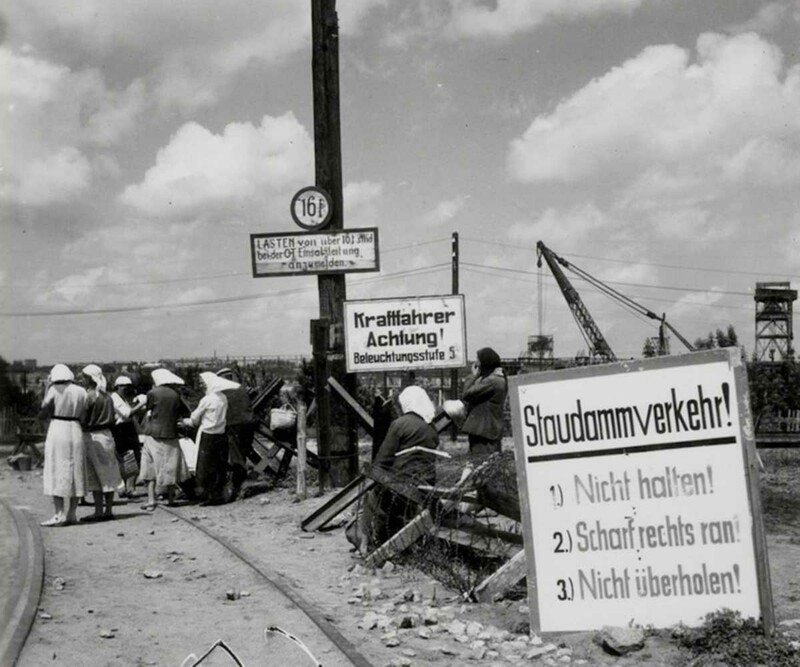 The administration’s tasks included the pacification of the region and the exploitation, for German benefit, of its resources and people. Adolf Hitler issued a Führer Decree defining the administration of the newly occupied Eastern territories on 17 July 1941. 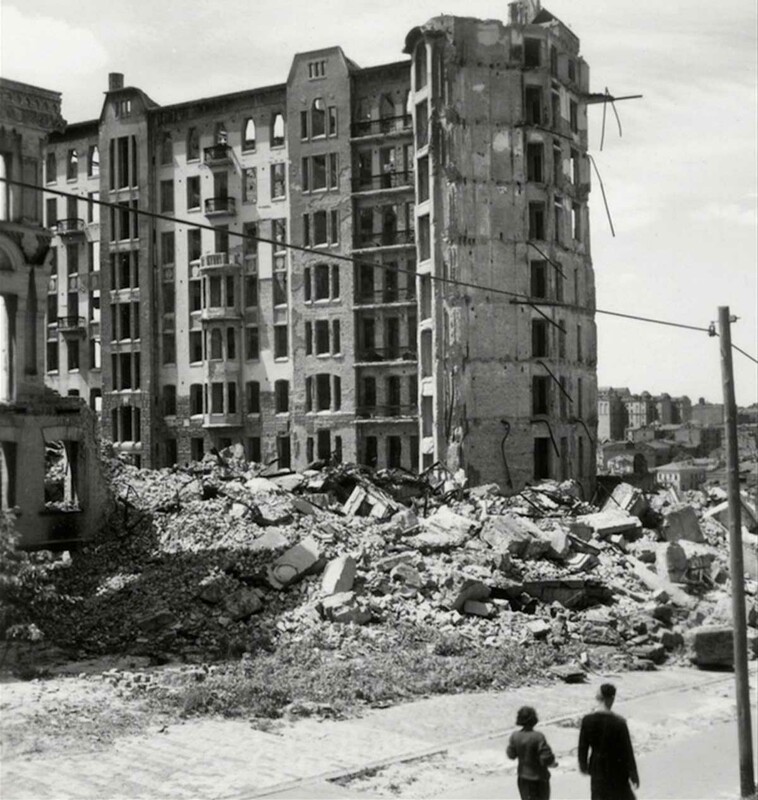 Ukraine was a key subject of Nazi planning for the post-war expansion of the German state and civilization. 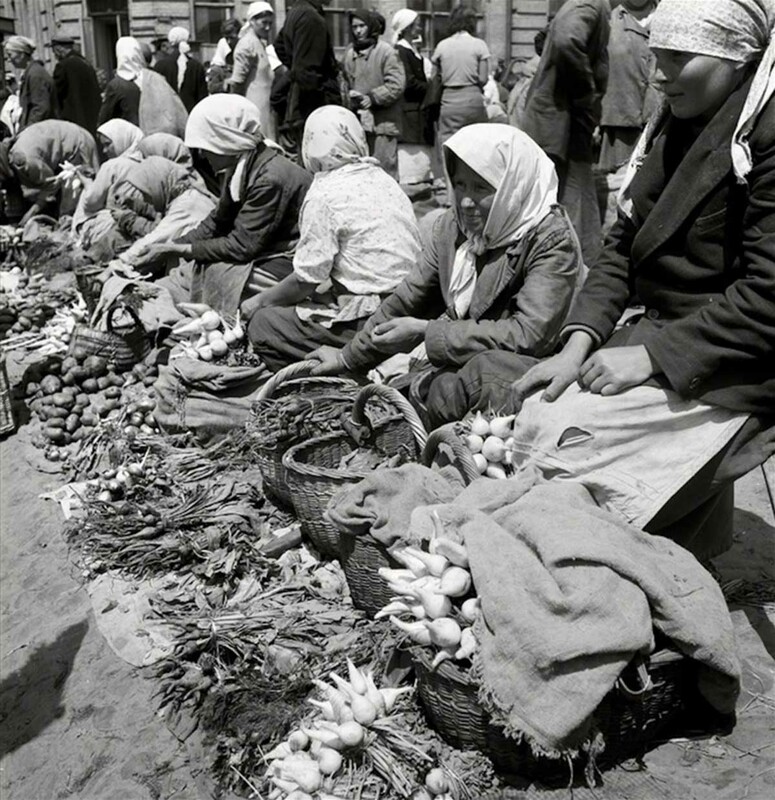 The official German press, in 1941, reported the Ukrainian urban and rural populations as 19 millions each. 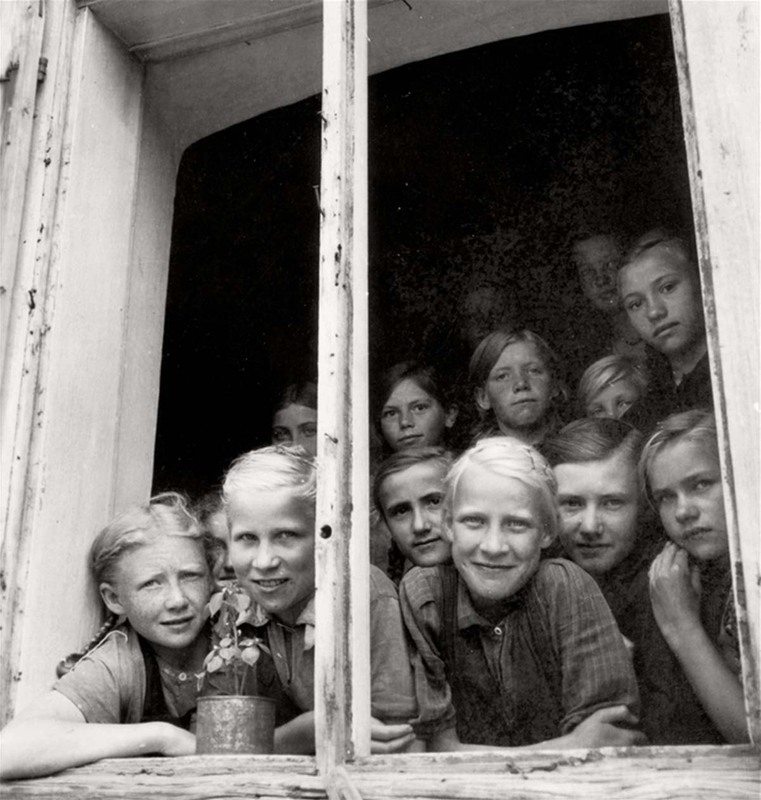 During the commissariat’s existence the Germans only undertook one official census, for January 1, 1943, documenting a population of 16,910,008 people. 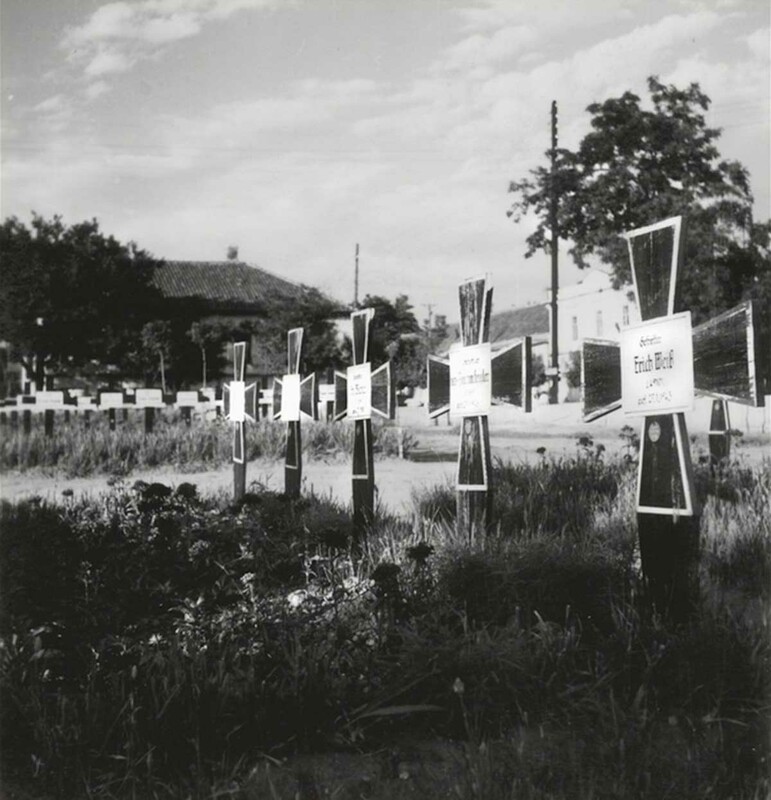 The 1926 Soviet official census recorded the urban population as 5,373,553 and the rural population as 23,669,381 – a total of 29,042,934. 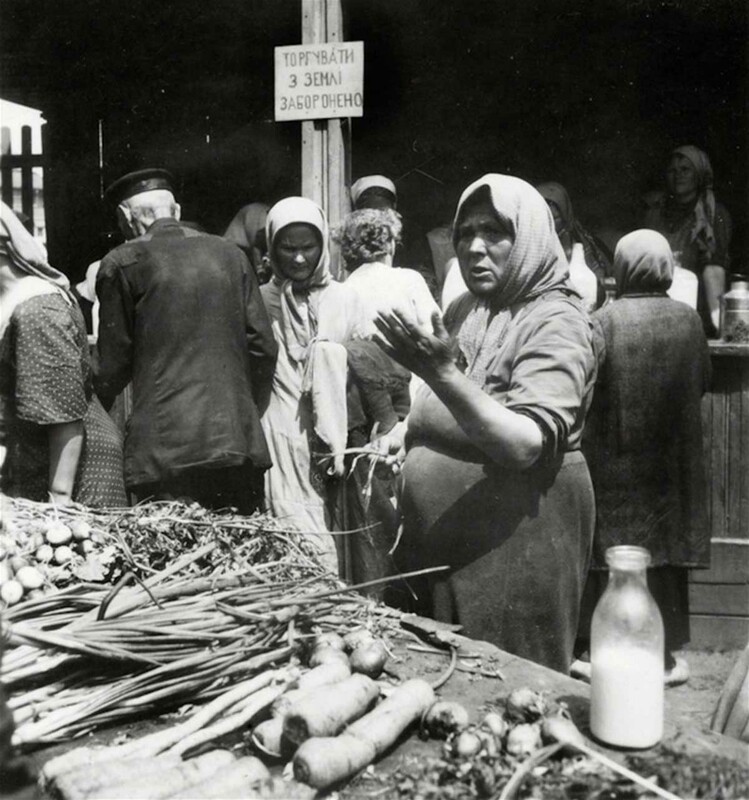 In 1939 a new census reported the Ukrainian urban population as 11,195,620 and rural population as 19,764,601; a total of 30,960,221. 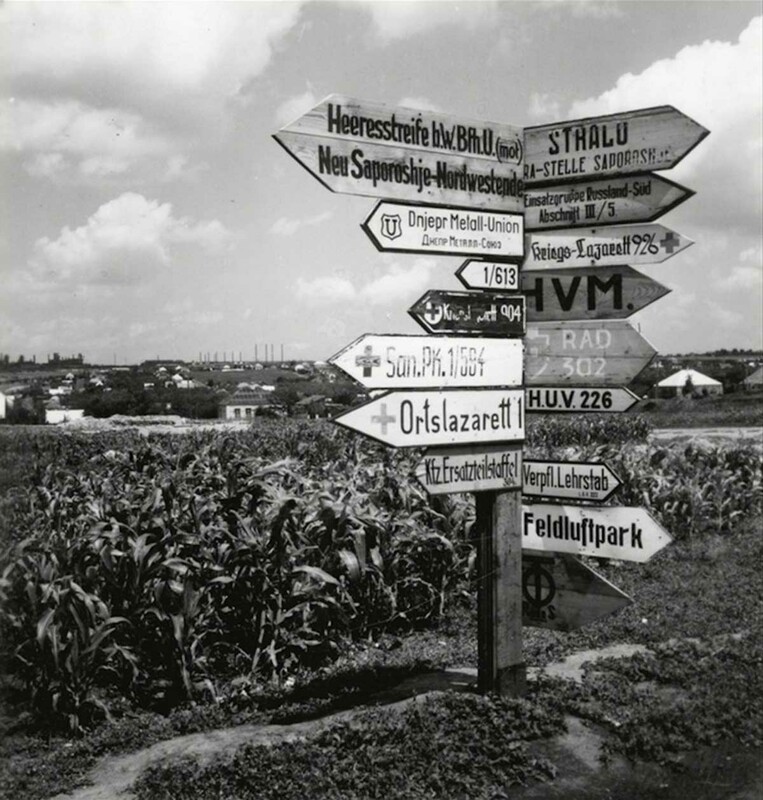 The Nazi regime was planning to encourage the settlement of German and other “Germanic” farmers in the region after the war, along with the empowerment of some ethnic Germans in the territory. Ukraine was the supposed residence of ancient Germanic Gothic tribes. Kiev Pechersk Lavra. 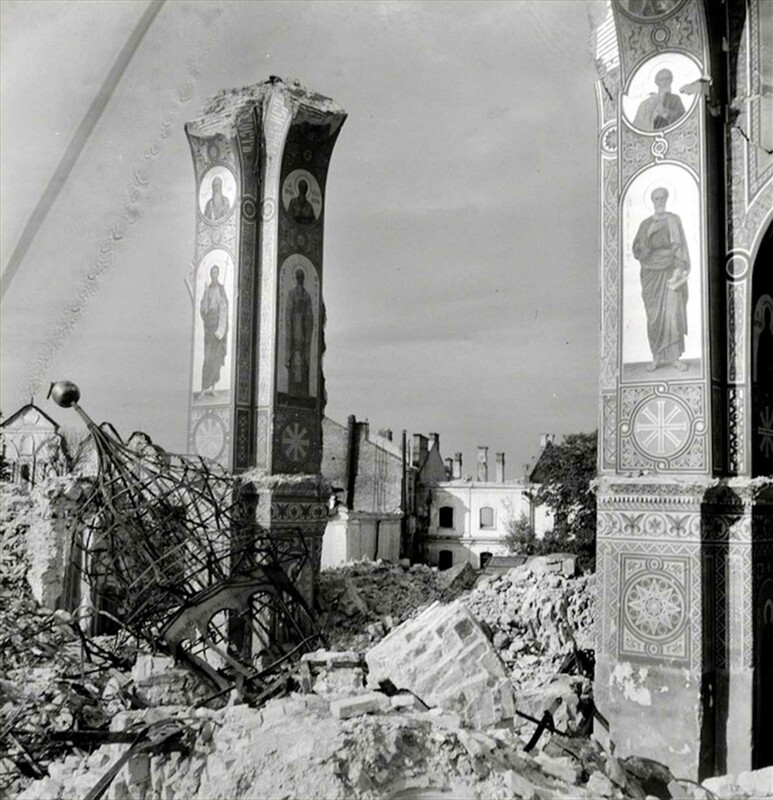 Destroyed Cathedrale of Dormition. 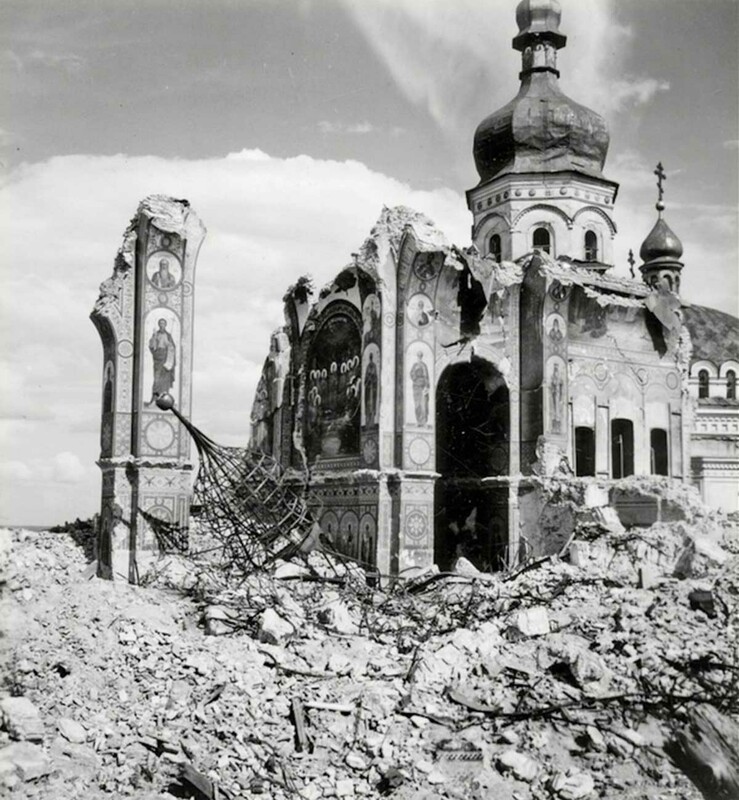 Kiev was heavily bombed during the invasion. Buildings on ruins. 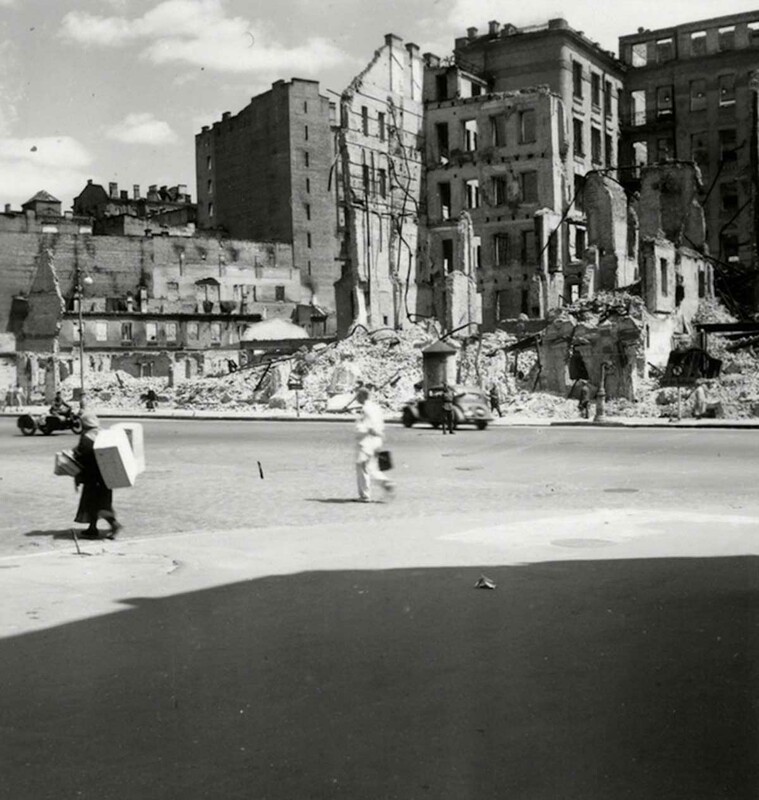 Kiev, 1943. German traffic signs for the troops. Near Saporischschja. 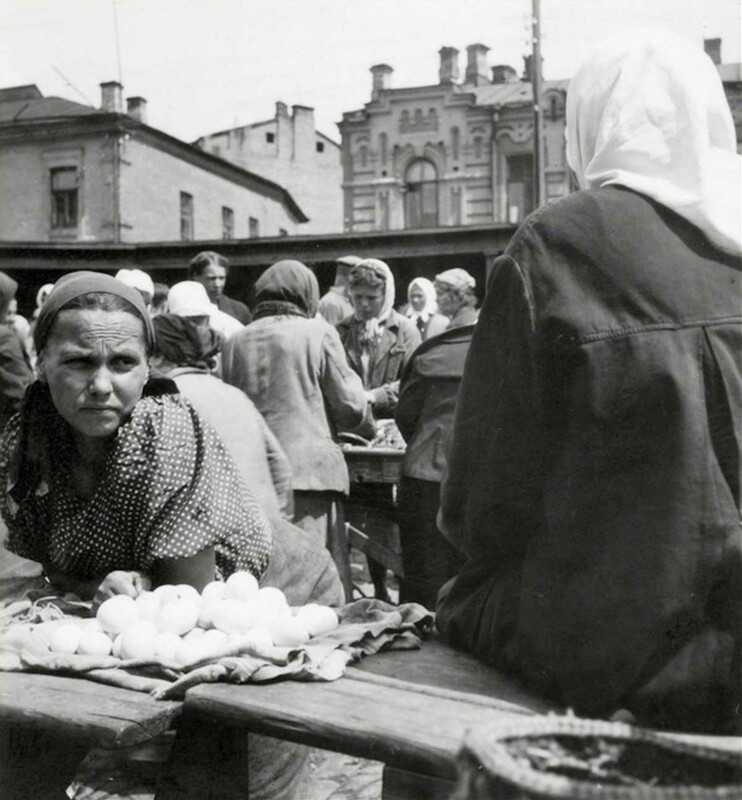 Farmer selling eggs on a market near Odessa. 1943. 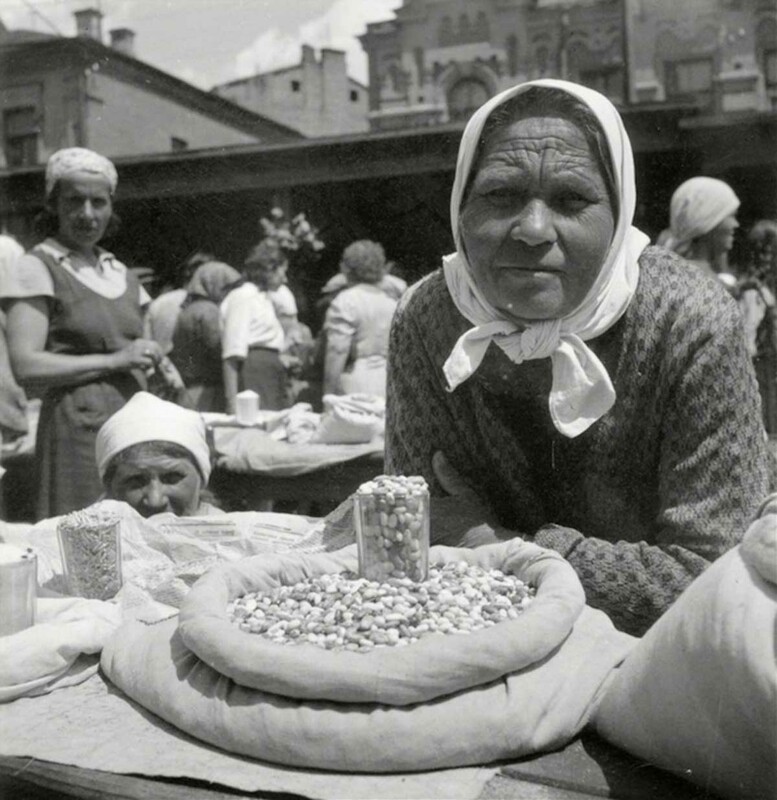 Peasant Women on a market selling beans. Trying to make money with some artwork. 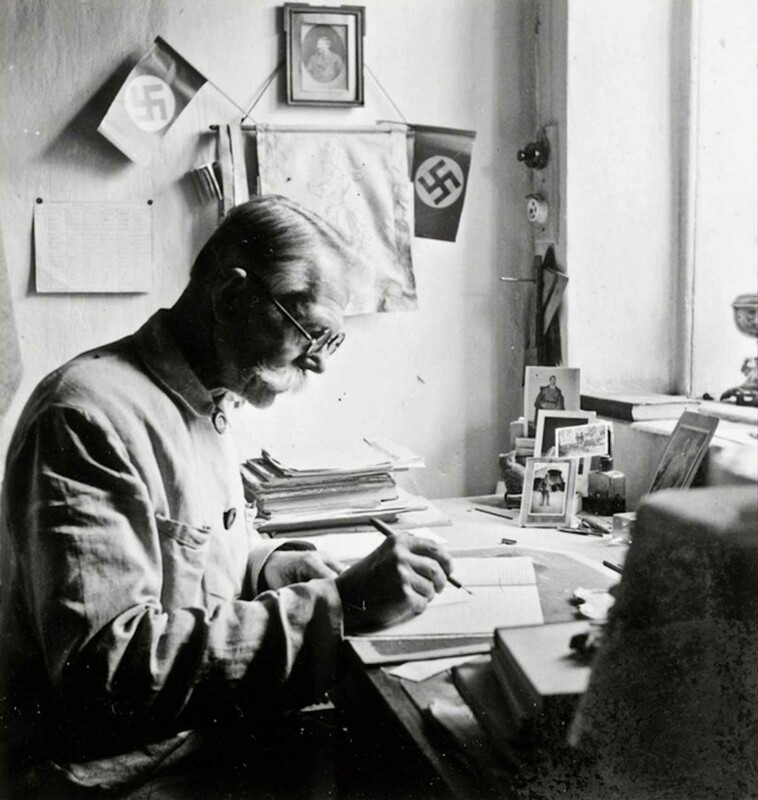 Teacher Mr Epp of a school of Black Sea Germans in Blumengart. Mennonite settlement of east Prussian settlers northwest of Khortytsia Island. Chortitza Colony near Zaporizhia. 1943. Pupils of a Girls School of the Colony. Mennonite settlement of east Prussian settlers northwest of Khortytsia Island. Chortitza Colony near Zaporizhia. 1943. 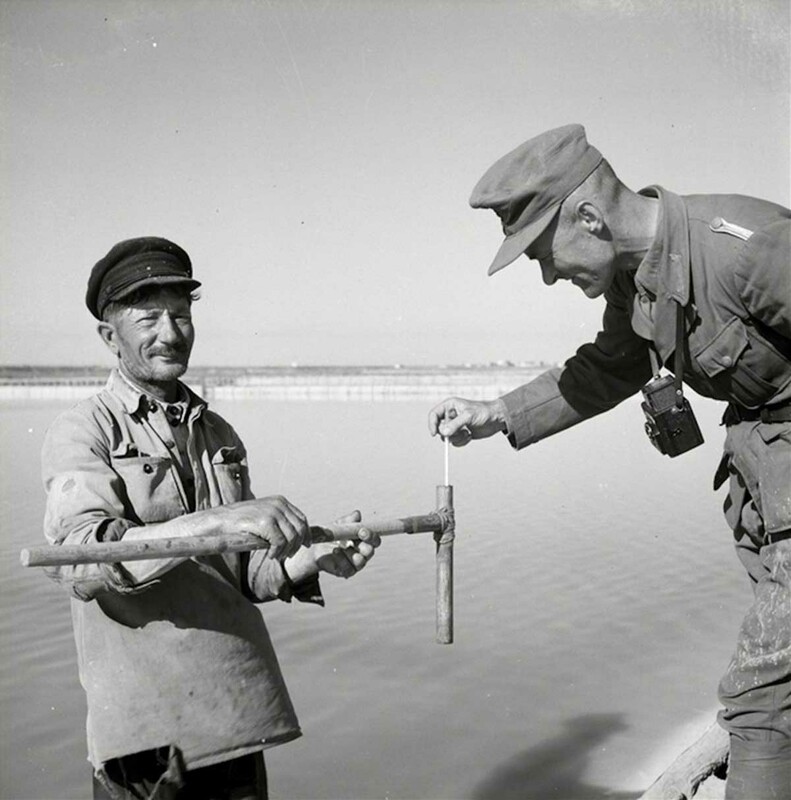 A Wehrmacht soldier with a local fisherman. Warning signs for the troops and the locals (?!). 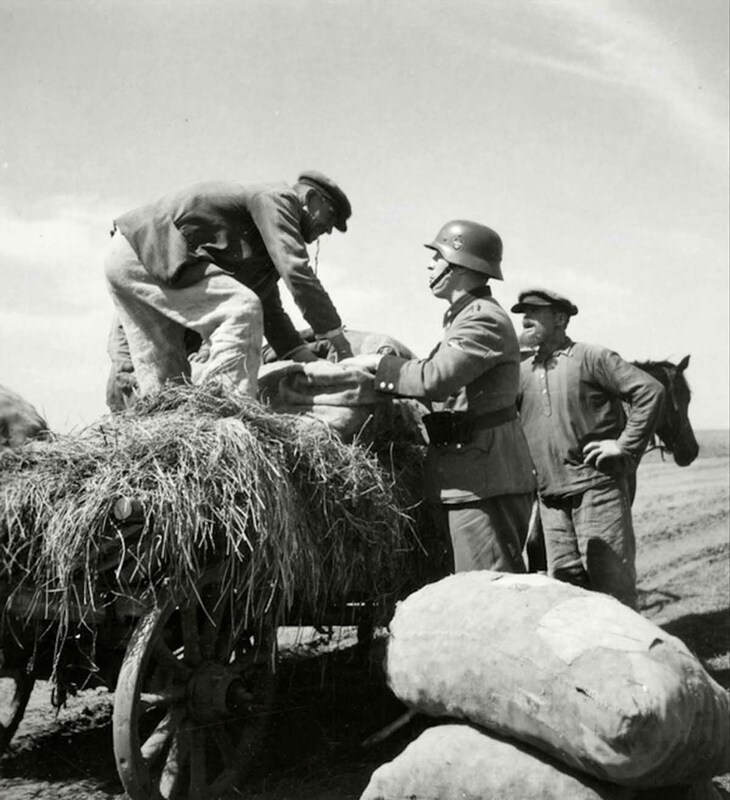 A German soldier bargaining with a farmer (or maybe confiscating it). 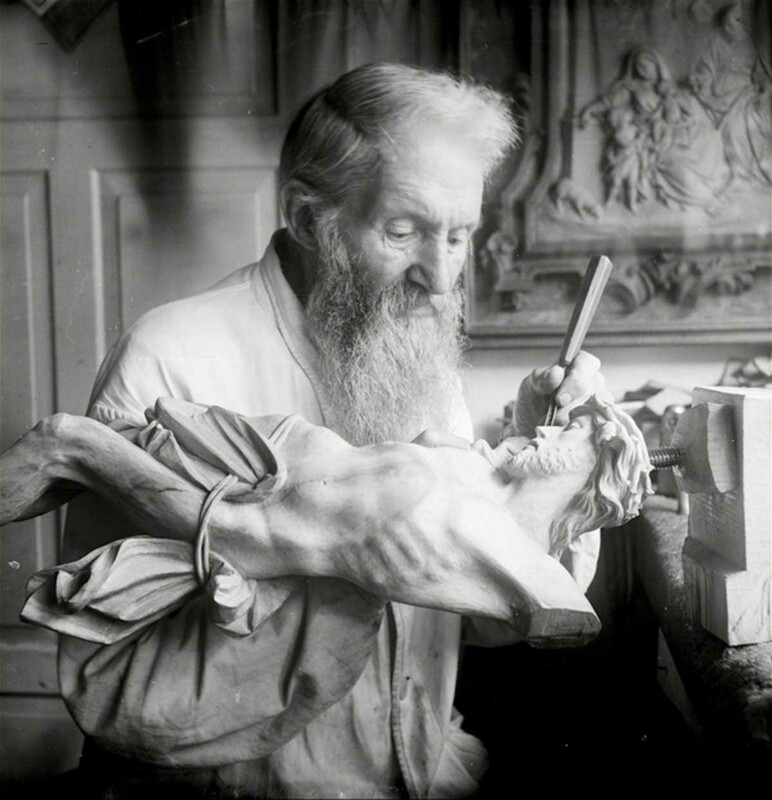 Wood carver at Kiev Pechersk Lavra monastry. 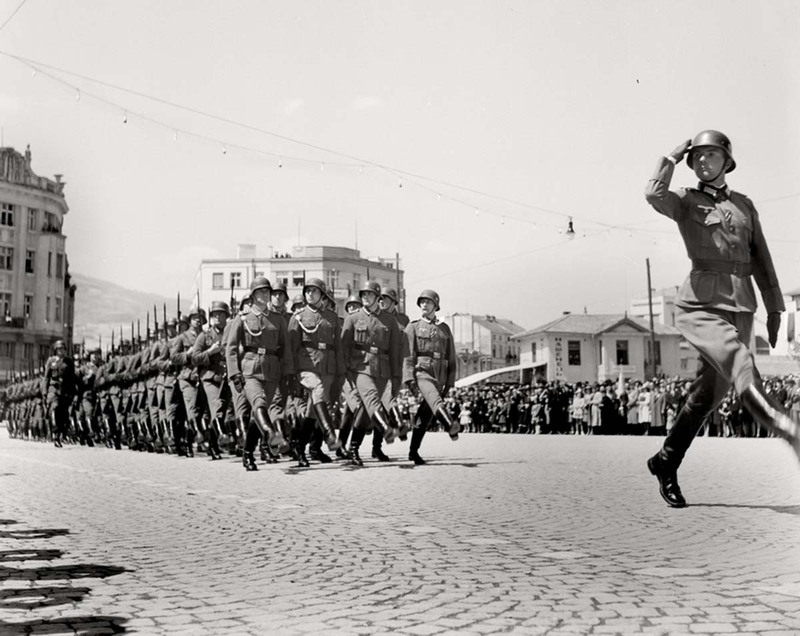 Military parade of the Wehrmacht. 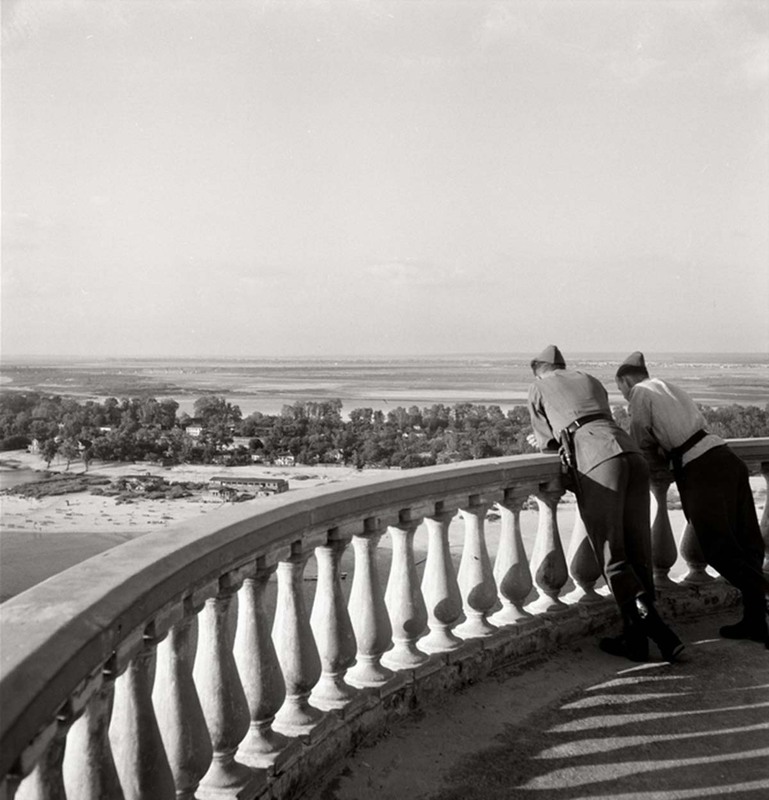 Two Wehrmachts soldiers at a vista point of the Dnpr near Kiev. 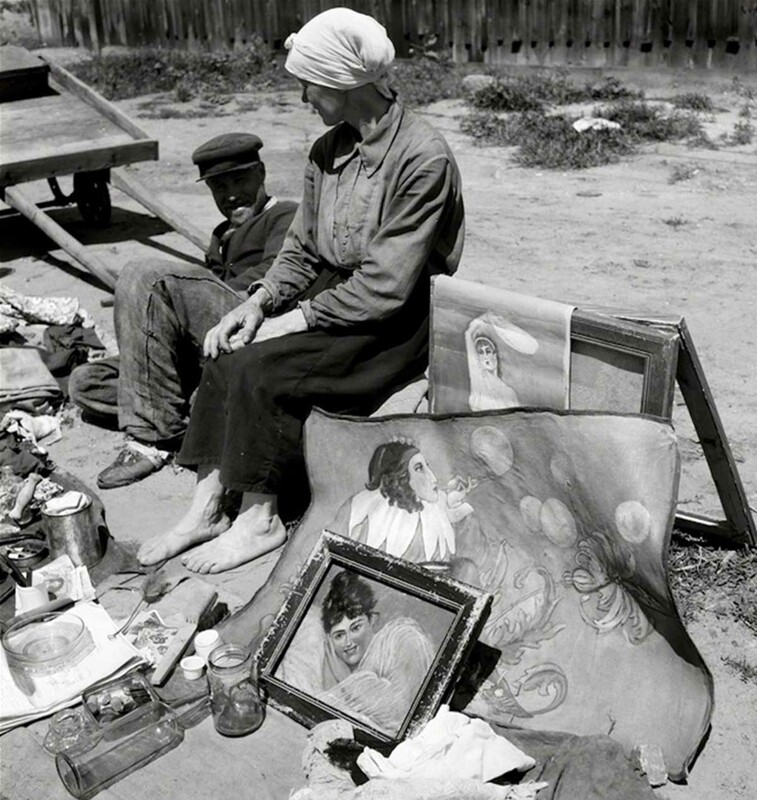 Herbert List in Ukraine, 1943. 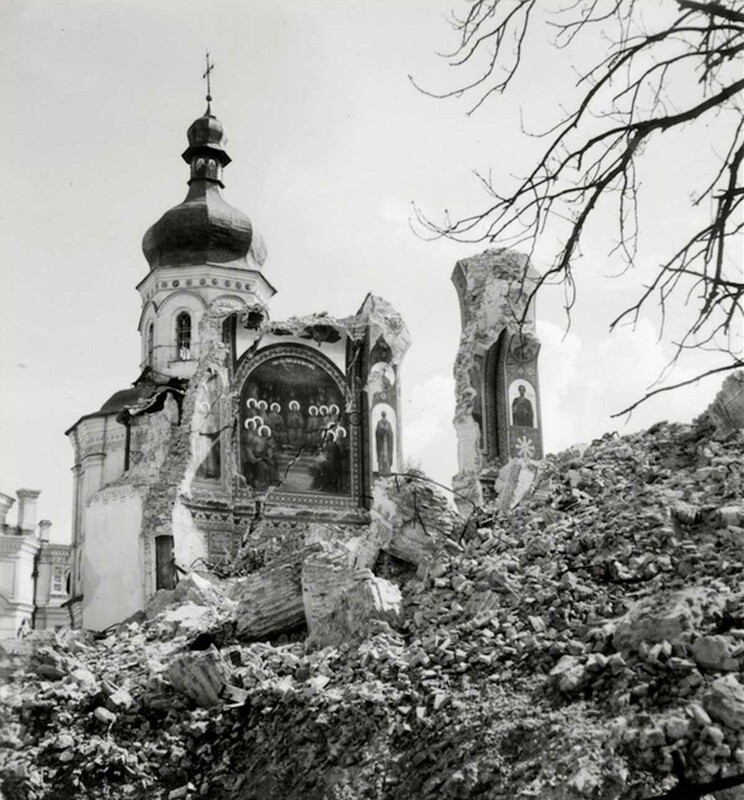 Churches and other historical buildings in Kyiv (Kiev) was destroyed not by German bombs, but by soviet mines after German occupation.